We have helped more than 1600 people across Australia to restore their mental wellness, couple and family relationships. Couples counselling and family therapy is the key to restoring your relationships so they are healthy, intimate and thriving. 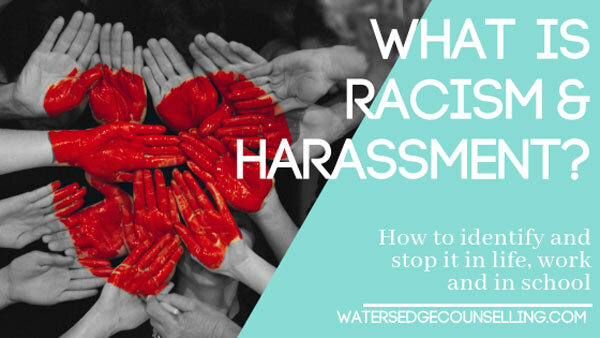 Watersedge Counselling is a team of specialised counsellors, therapists and social workers who exist to help couples, families and individuals live a healthier, happier life. 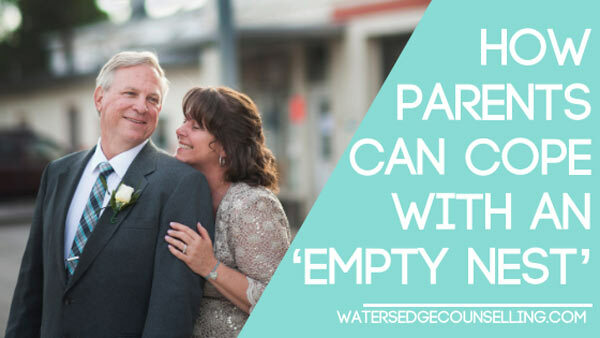 Led by husband and wife Duncan and Colleen Morris, Watersedge is the ultimate combination of personal and professional expertise—they have more than 70 years of professional experience between them, as well 29 years of marriage and two adult children. 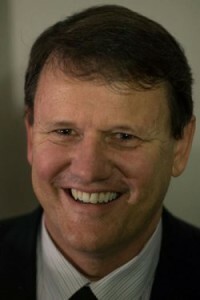 After Duncan came on board in 2009, their unique and purposeful approach to relationship counselling has allowed people to experience great personal growth through grief, trauma and professional coaching. With Rachel joining the team in 2018, Watersedge now also caters to children and young adults. 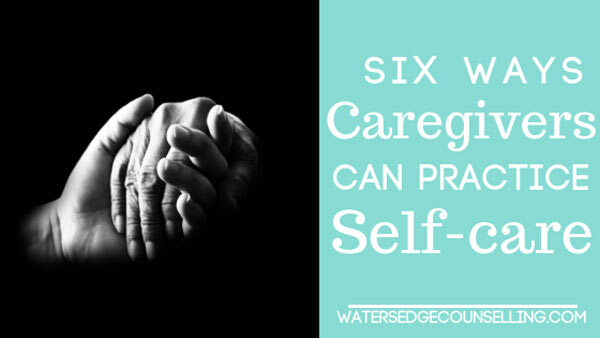 You can trust Watersedge to help you through this pivotal time in your life because their professional and personal expertise gives you more than the tools to survive, but to thrive everyday. I am a counsellor, family therapist with 37 years of professional experience working as a youth and women's pastor, funeral celebrant, housing worker, manager of a mental health service, forensic drug and alcohol counsellor, and family therapist. Having reinvented myself over and over, I am passionate about helping people discover the same freedom and liberation I have experienced in my own journey both as an individual, in my relationship and in my family. I am a social worker, professional mentor and trauma counsellor I have worked with people professionally for 35 years as a chaplain, social worker, caseworker, supervisor, manager and minister. Due to my rich life experience, I am able to empathise and connect with people from a variety of backgrounds. I am passionate about listening to people and assisting them to figure out what their next step is. I am a children’s worker, youth mentor and social worker, with a decade of experience working with young people and diverse people groups in Geelong and across Australia. I believe that when individuals are able to identify their strengths and have the skills to navigate life’s ups and downs, they impact the wider community for the better. Whether I work with children, young adults or families, I aim to create community connections that help people thrive. 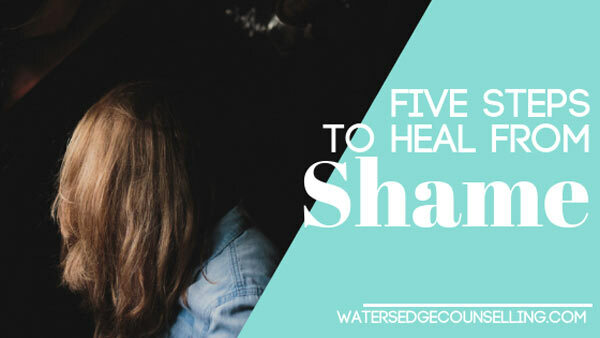 What makes Watersedge Counselling different? Our counselling and therapy approach is kind, respectful, genuine, accepting and understanding, no matter what issues you’re struggling with. We offer a unique approach towards facilitating growth and change and use psychological tools to understand how your personality functions and what it is you need to be aware of. Our clients have found this is a powerful way to facilitate growth, wellness and increase potential. Our extensive personal and professional experience prior to becoming counsellors means we have a wealth of life experience to draw on when working together on your issues. We intimately understand the challenges of relationships and draw on our strong marriage and the experience of raising our two beautiful daughters in our work together. Thank you again for your professional advice and your keen ability for guiding me to take a good look at myself. I am so pleased that I was given your number and that I made the effort to contact you. Two years ago I searched for a marriage counsellor extensively when Colleen was highly recommended to us through Focus on the Family. 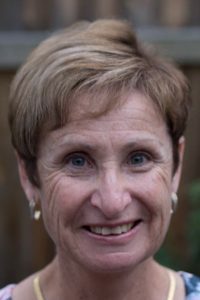 My wife and I were at the point of separation when we first met Colleen Morris and Watersedge Counselling. Nearly 2 years now, and we continue seeing Colleen once a fortnight. 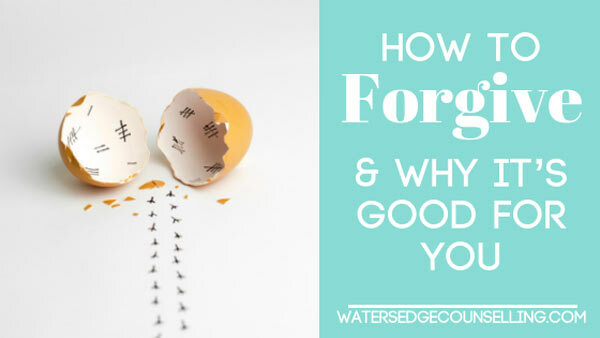 We have learned so much from Colleen and I would strongly recommend Watersedge to anyone going through marriage struggles. " Duncan enabled me to share honestly everything I was struggling with. I felt totally safe and able to completely trust him. He has brought understanding to my past, enabling me to strongly move forward. This was key, as was insight into my personality type, which surprisingly has brought so much freedom. With new, healthier skills, I’m enjoying life to the fullest. Absolutely brilliant. Thank you Duncan!"